Shaquin Meredith was an all-Baltimore County football pick for Overlea last fall. The Falcons went 7-3 last season. 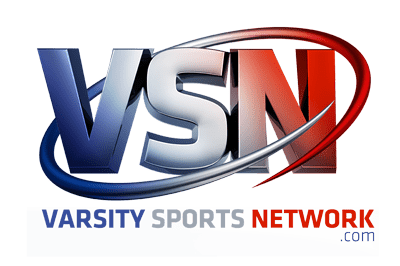 With practice for 2017 high school football season underway, Varsity Sports Network’s Derek Toney takes a look at the regular season itinerary for select area teams. 2016 review: The Falcons finished third in the Baltimore County 2A/1A league and reached the postseason for the fourth time in six seasons. Fourteen letter-winners are scheduled back, led by All-County offensive linemen Shaquin Meredith. Toughest 2017 opponent: Bel Air. 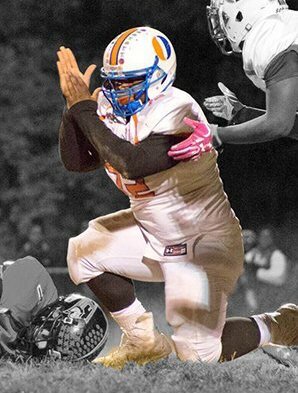 The Bobcats have won outright or shared the past three UCBAC Chesapeake titles and reached the 4A state playoffs. The Harford County school, which defeated the Falcons last season (26-0), is scheduled to return 25 letterwinners including all-Harford picks Devin Anderson (defensive back) and linemen Cameron DeJohn. Most intriguing 2017 opponent: Hereford. The Bulls won the county 2A/1A championship last season, but survived two close battles with Overlea. All-County punter/kicker Sam Wanamaker and wide receiver/linebacker Troy Tuvenson highlight more than 20 returning letterwinners for the Parkton school. By a number: 10. Point differential in Overlea’s two losses to Hereford last fall.